The Immediate Resource announces the upgrade of its website to a mobile-friendly design with easy to read product descriptions and larger images when viewed from a desktop, laptop, tablet or phone. The website uses a responsive design that recognizes and adapts to the user's Internet device. As the company's main website, TheImmediateResource.com, retains the user-friendly navigation that allows hundreds of women's apparel business owners to select merchandise for same-day out-the-door shipment within the contiguous U.S. The Immediate Resource opened the new building with a ribbon-cutting ceremony on Friday, October 24, 2014. 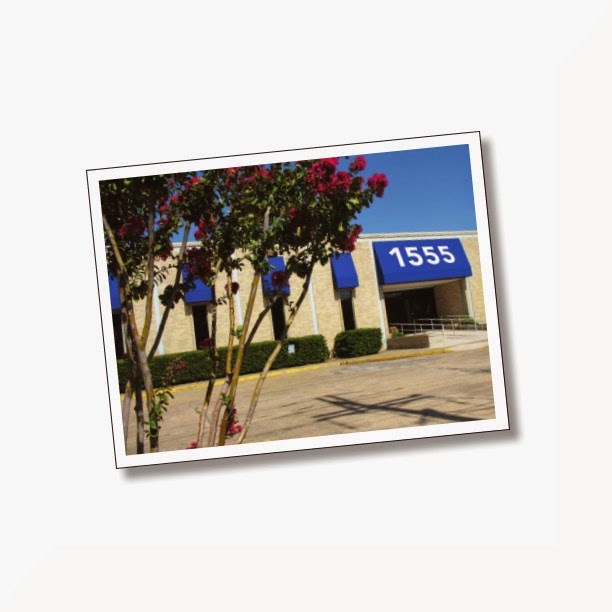 The event marked the official opening of the new headquarters at 1555 Regal Row, Dallas Texas 75247. The event was attended by customers, vendors and suppliers. The ceremony was highlighted by festive entertainment. A gospel group sang in celebration. Several regional pageant girls modeled dresses. Mrs. Jessup and her son, Byrd Jessup, President of The Immediate Resource, did the honors of cutting the ribbon. Mrs. Jessup was recognized for her contribution to her son's career when guiding him through his first business, a lemonade stand. 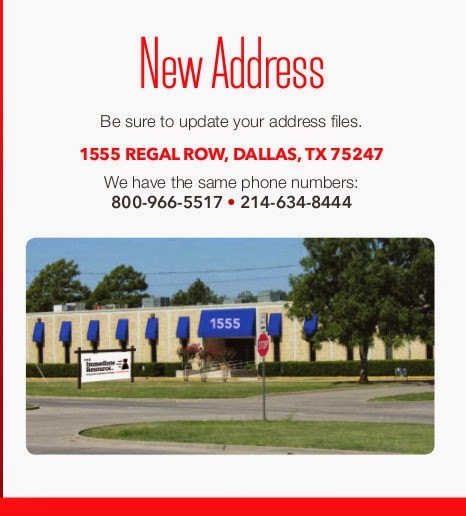 The Immediate Resource in completing its big move to new showrooms, four miles north on the north-west corner of I35E and Regal Row in Dallas Texas. The showroom reopens at the new location at 9:30 am on Monday, October 13, 2014. The phones are the same: 214-634-8444 and 800-534-8444.